Catriona Jeffries is pleased to announce the first solo exhibition by Julia Feyrer at the gallery, presenting works in 16mm film, sound, sculpture and daguerreotype. 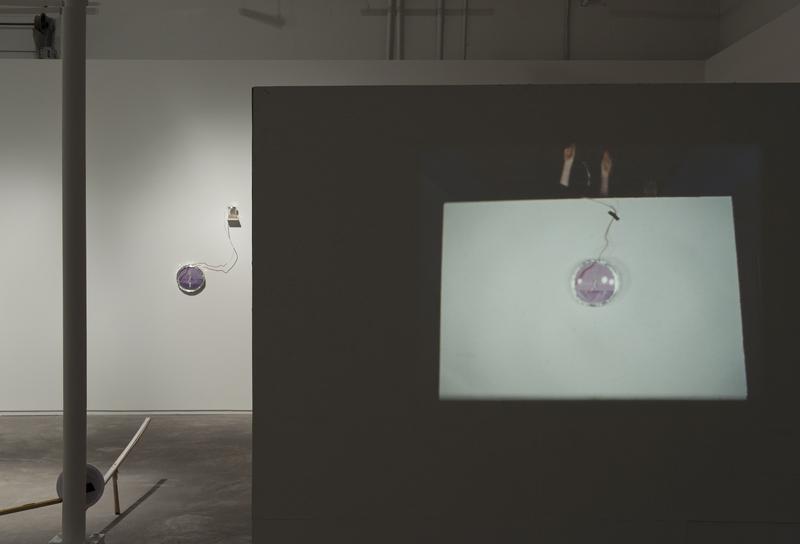 Three distinct bodies of work will be shown, including The artist’s studio, Little Pitchers Have Big Ears and Dailies. 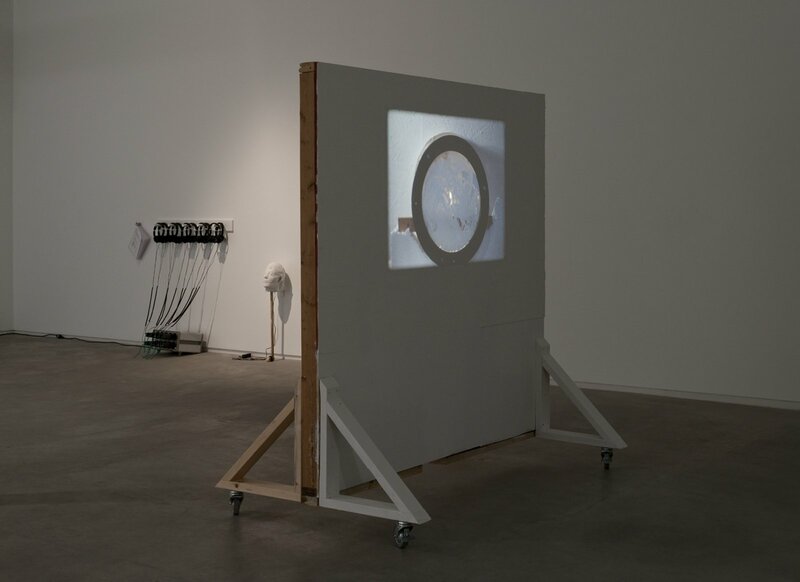 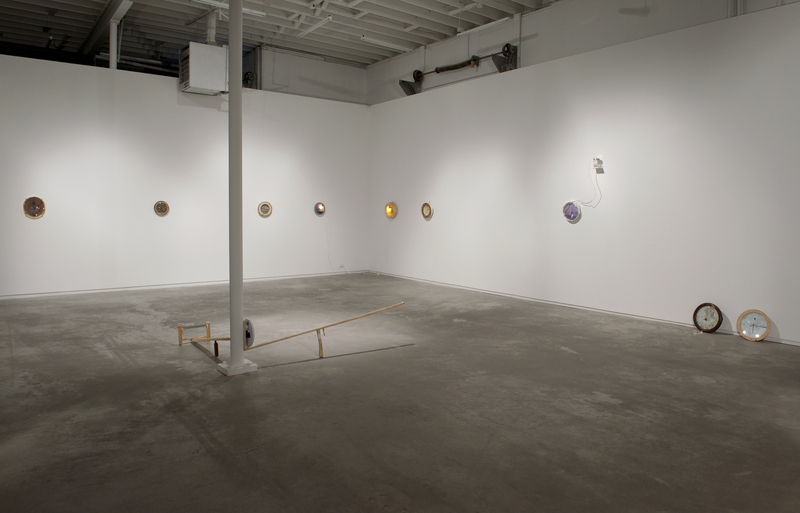 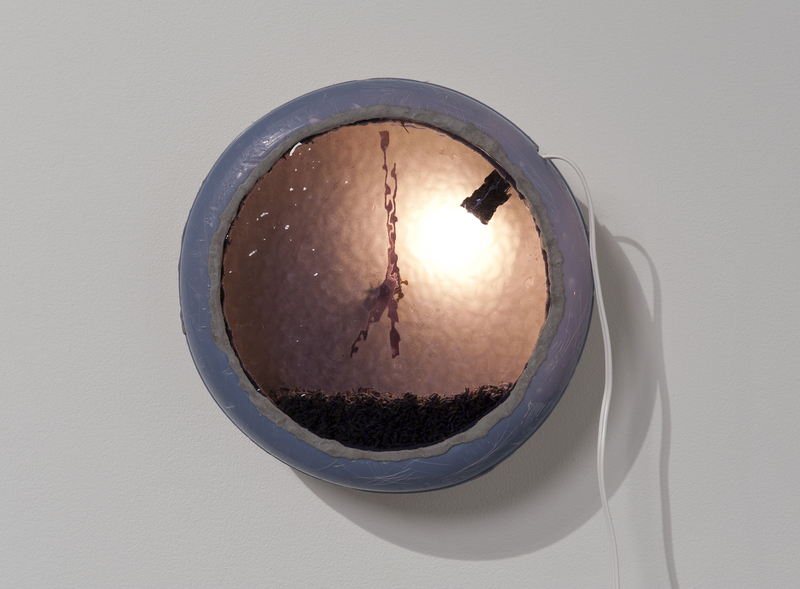 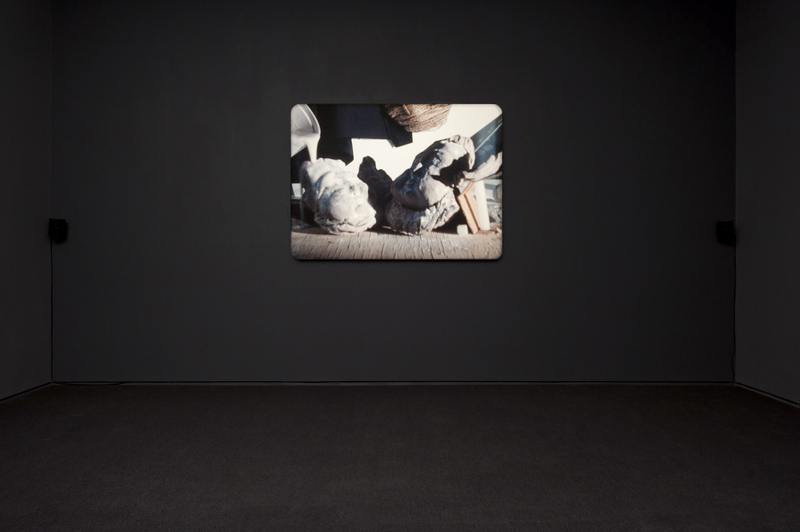 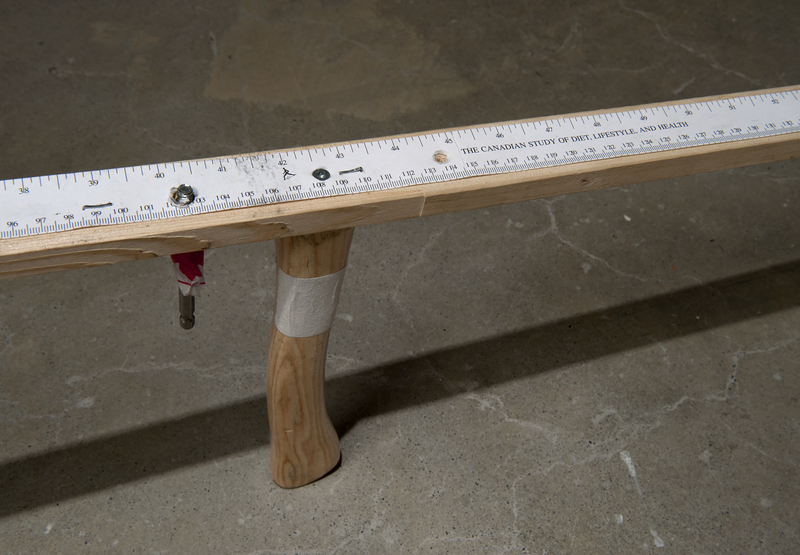 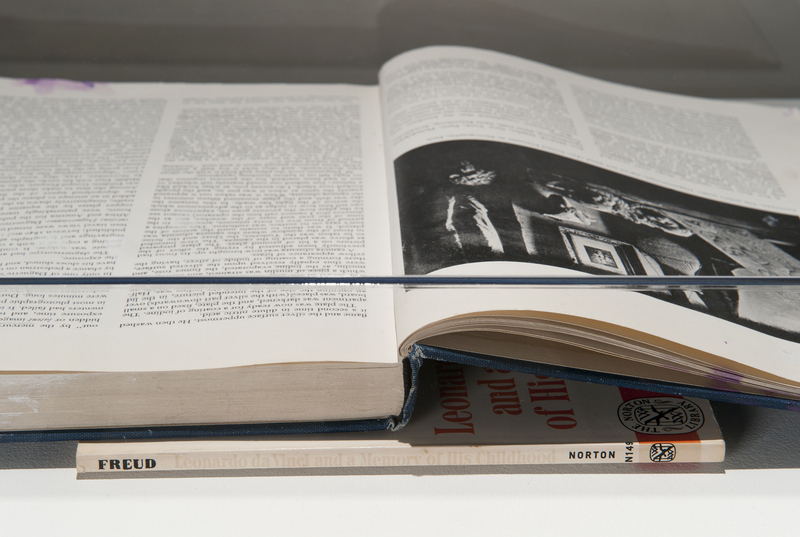 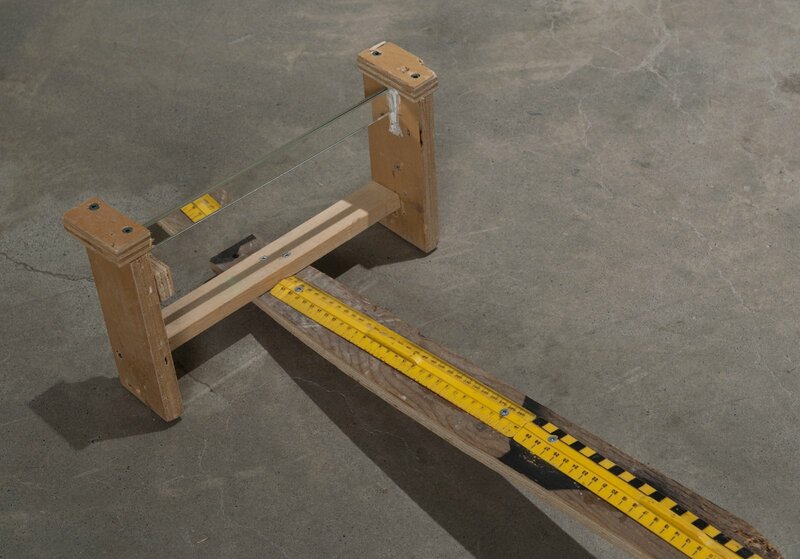 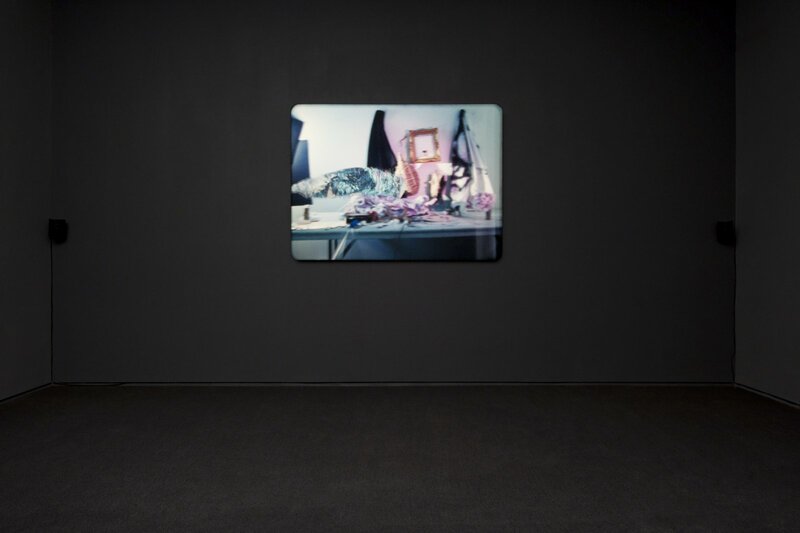 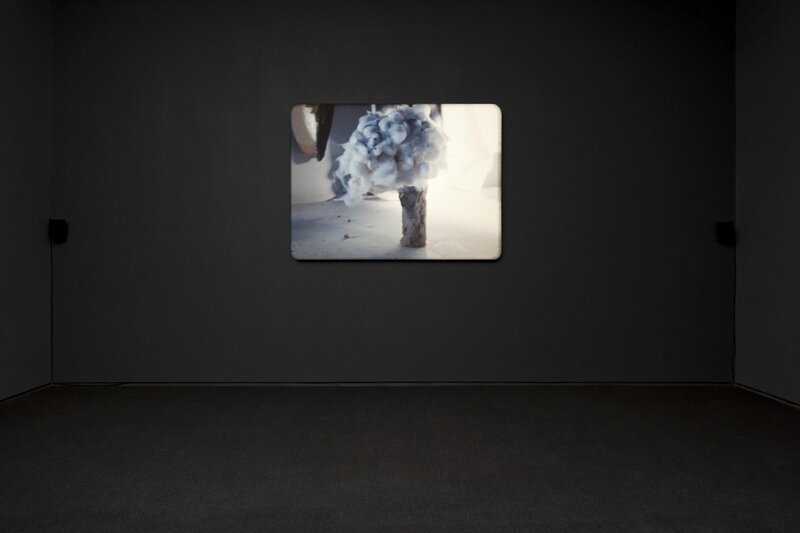 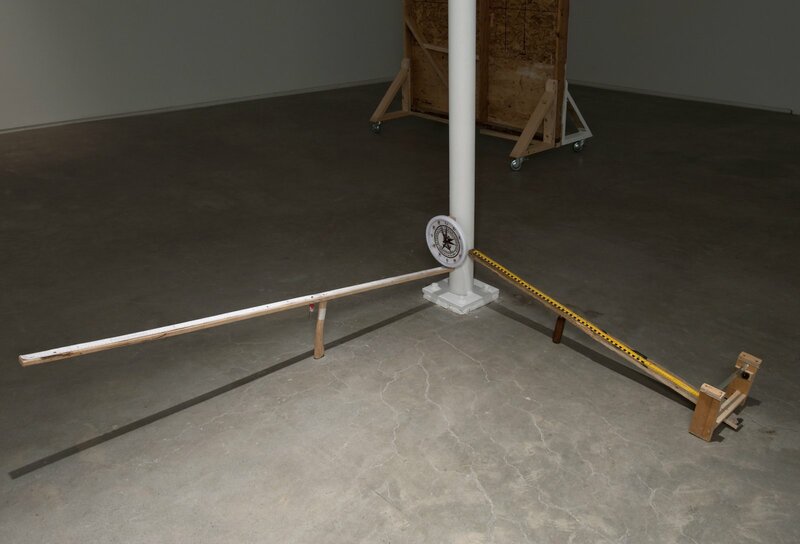 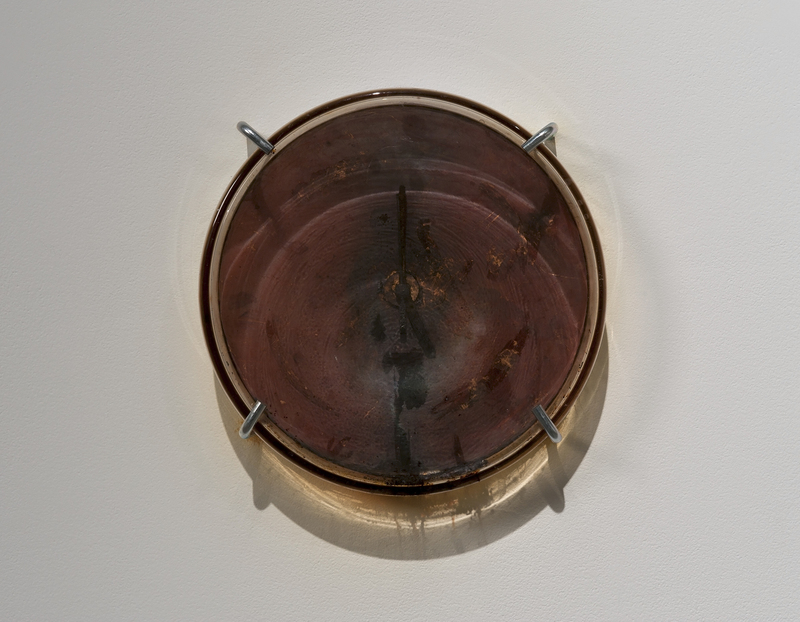 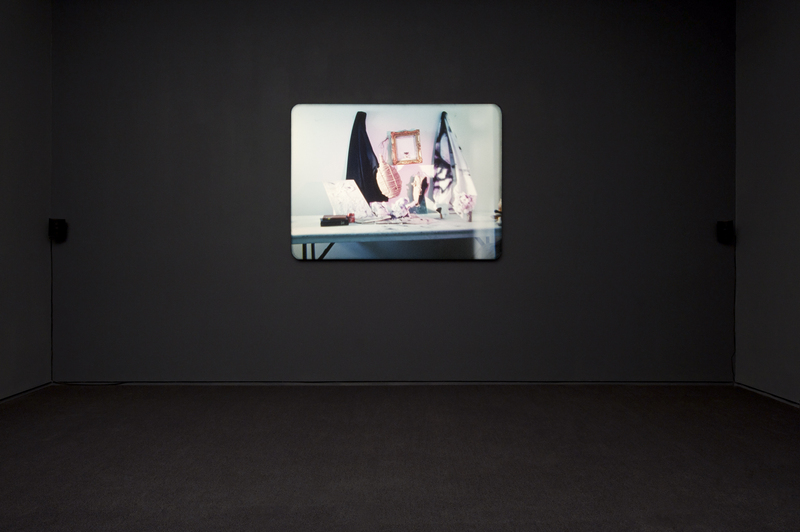 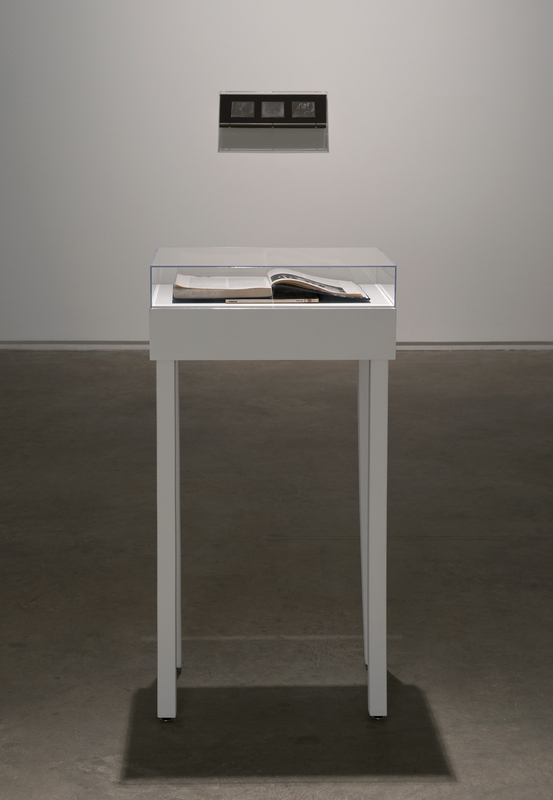 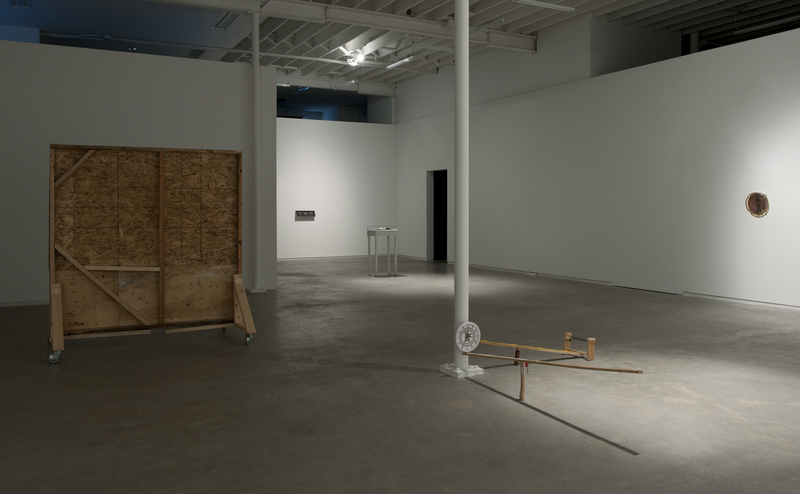 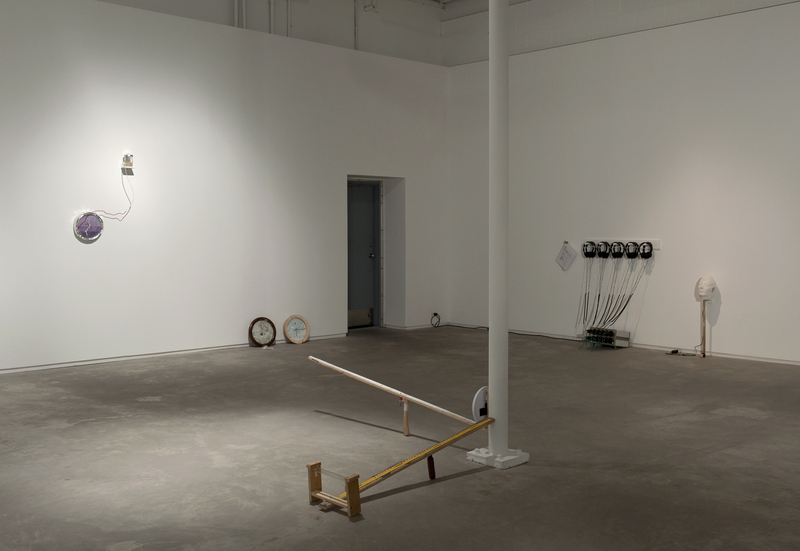 These works consider the camera, the microphone, and the clock, respectively, as apparatuses or devices with which to measure and structure perception. Feyrer’s recent works present these metaphorical objects in relation to the human body as a receptor. 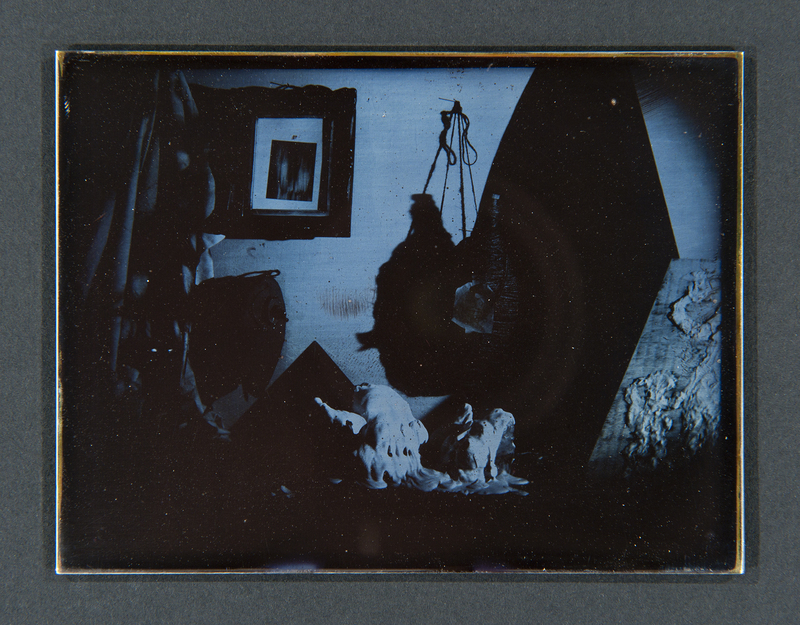 Within The artist’s studio (2012) Feyrer has continued her interest in the alchemic production of daguerreotypes as a scientific procedure of image making and the site of the studio as a stage in which art objects confront their isolation and loneliness as rarefied artifacts withdrawn from the world. 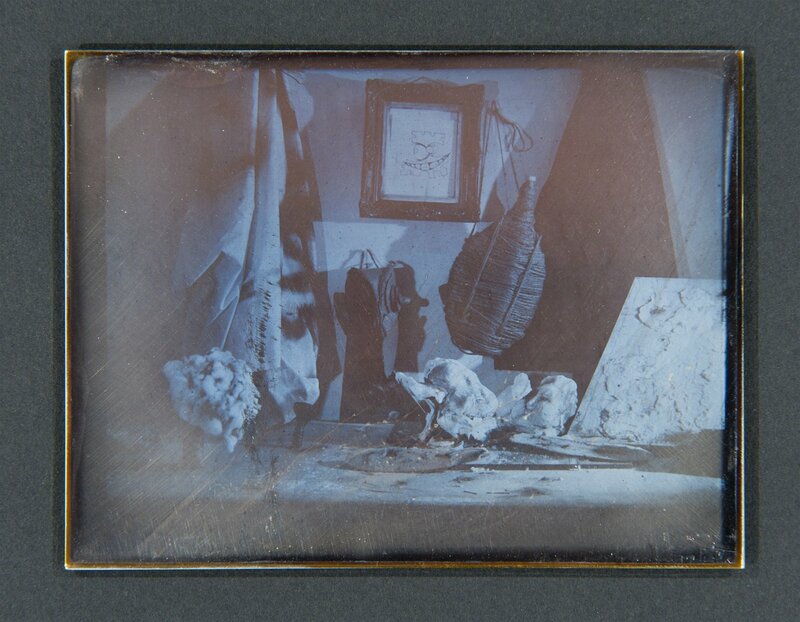 Feyrer began the work by staging a sculptural tableau which is a recreation of a daguerreotype taken by Louis Daguerre in 1836 of an ‘artist’s studio’, which was in fact not a document of a working artist’s studio, but rather was staged by Daguerre himself. 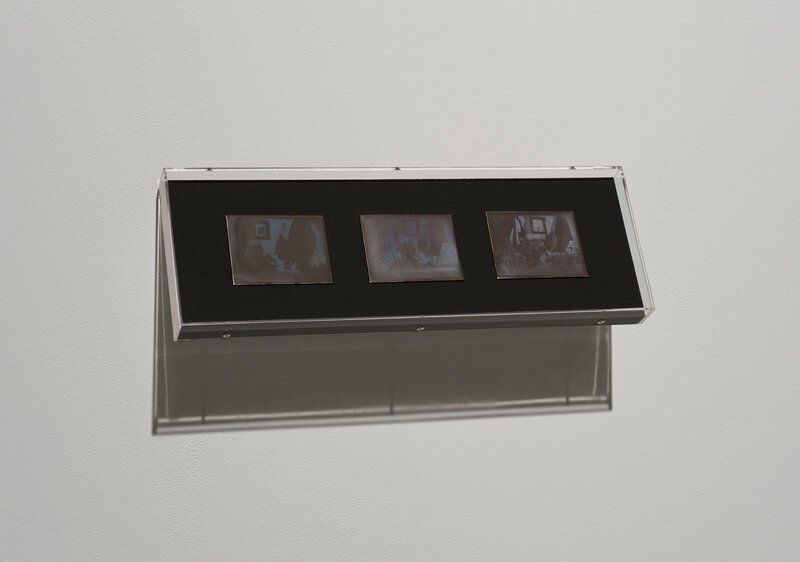 Feyrer’s tableau becomes inhabited and unhinged in a 16mm film and series of three sequenced daguerreotypes. 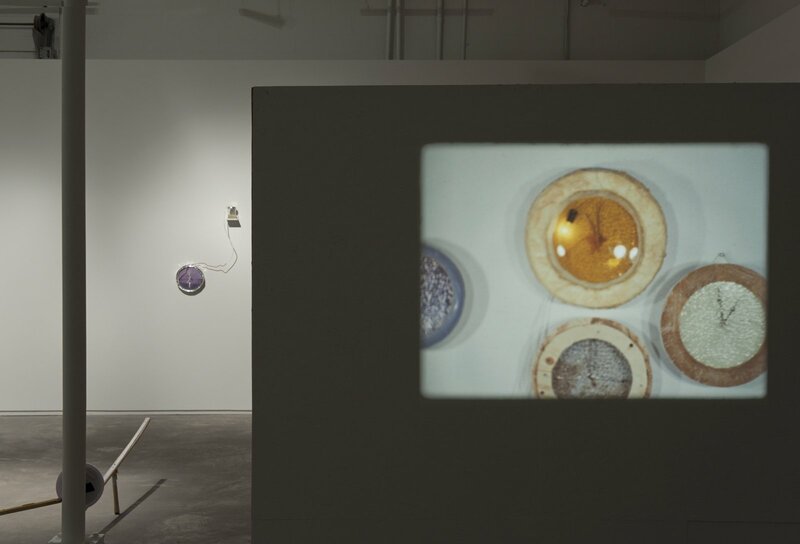 The film’s unsynchronized voice-over text is a subtle intervention on Leonardo Da Vinci’s ‘Codex Urbinas’- a treatise on the material differences of the classical studio of a painter and of a sculptor. 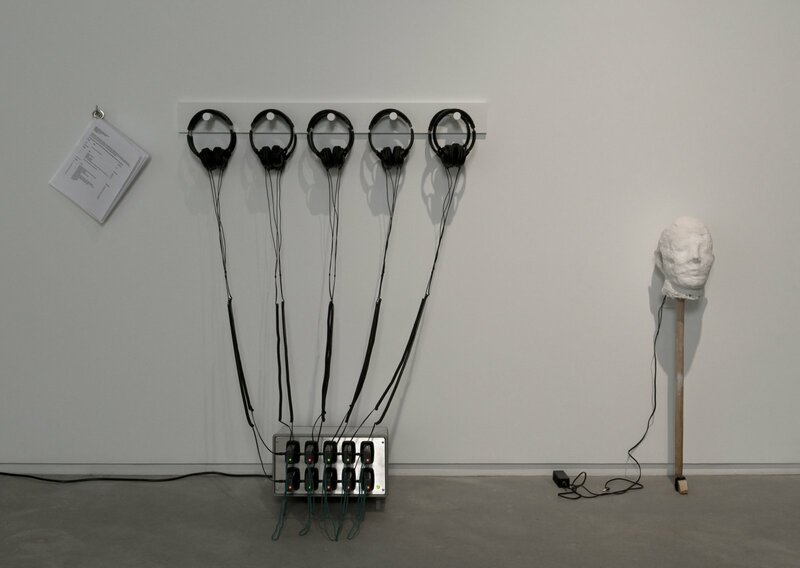 Considering analogous states of embodiment in both objects and experience, in Little Pitchers Have Big Ears (2012), the artist produced a binaural microphone, which records sound spatially, in the same manner as our ears hear sound. 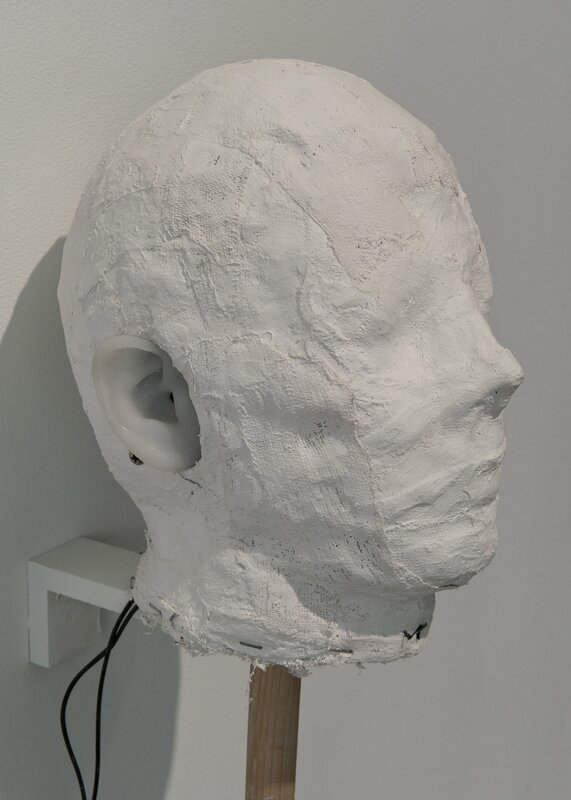 The binaural microphone takes the form of a human head, affixed with silicone ears. 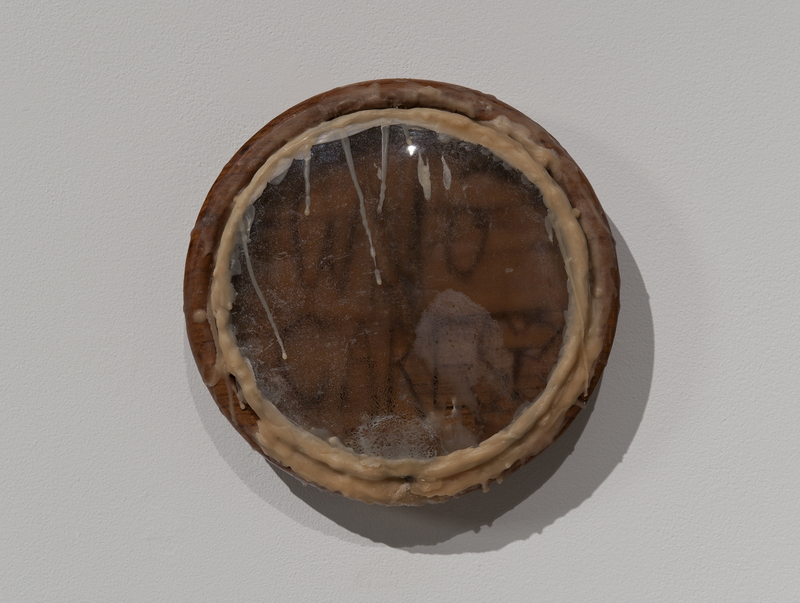 Inside the empty cavity of the plaster head is a small pillow filled with mugwort, an herb that both encourages the memory of dreams in those who sleep on it and protects travelers on their journey. This instrument was used by Feyrer to make a binaural recording as she moved through the phantasmagoric museum spaces of the Royal BC Museum in Victoria, BC. 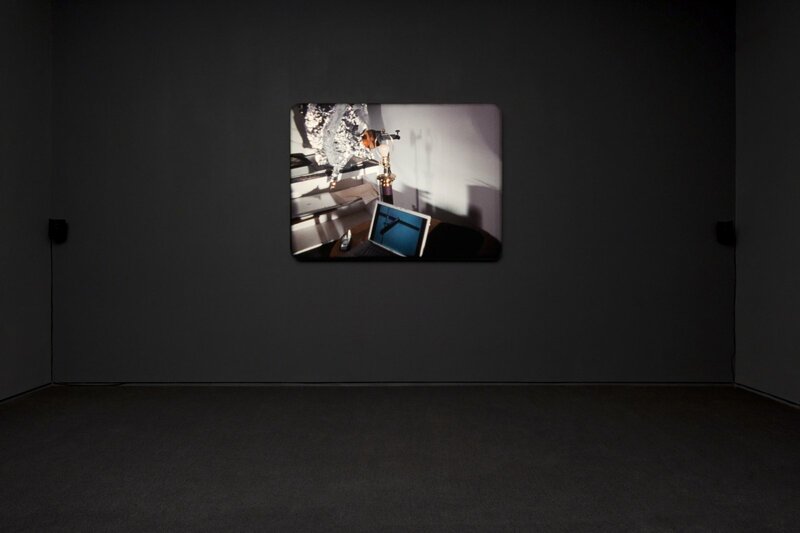 In this museum, which presents history through a flooding of all the senses by means of its intricately detailed and life-sized historical dioramas, Feyrer’s instrument allowed for an embodied recording of this anachronistic promenade. 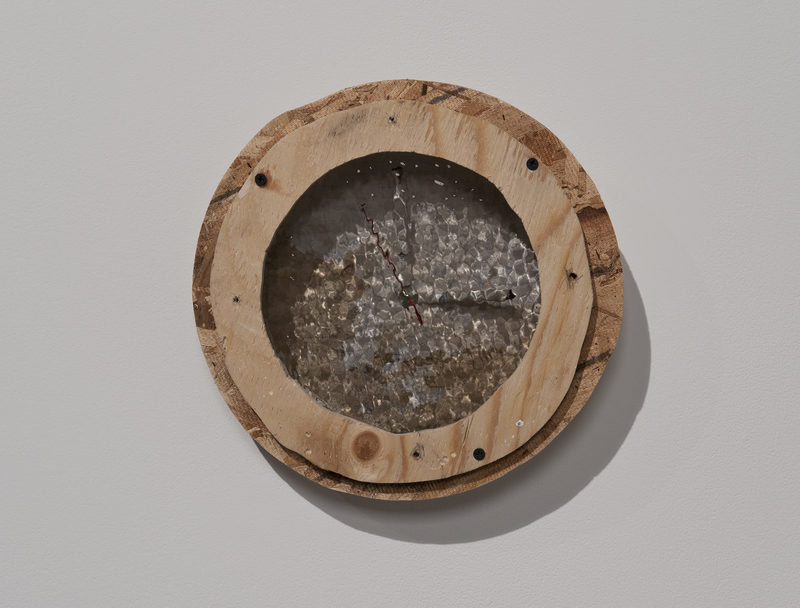 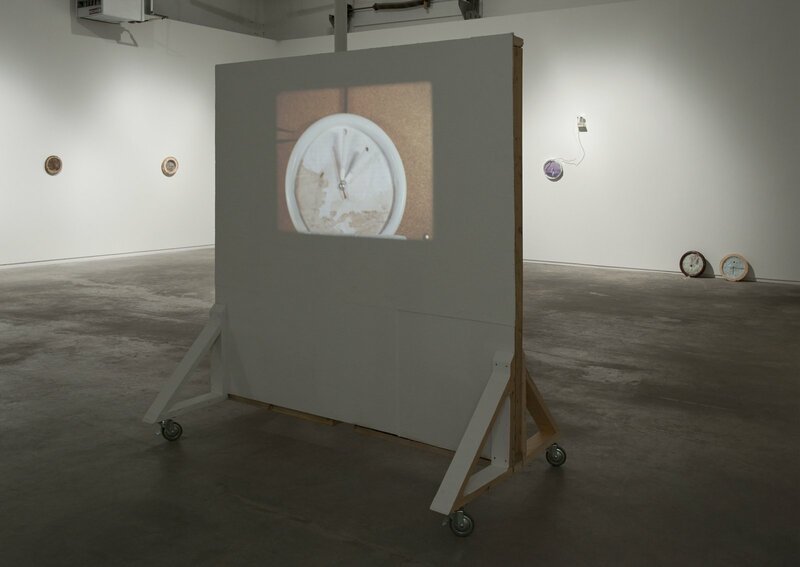 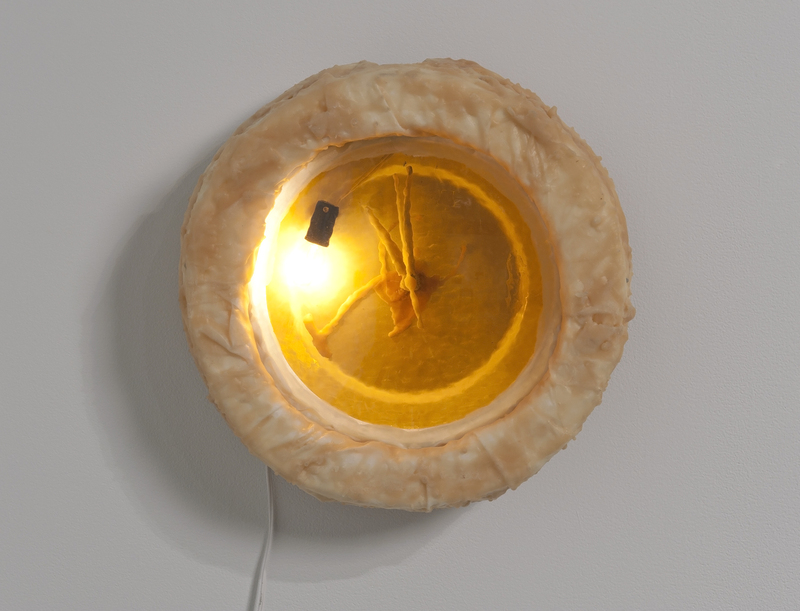 In her latest film, Dailies, the artist built an extensive series of clocks, first to be used as props in a 16mm film and then to behave as sculptures within the space of the exhibition. 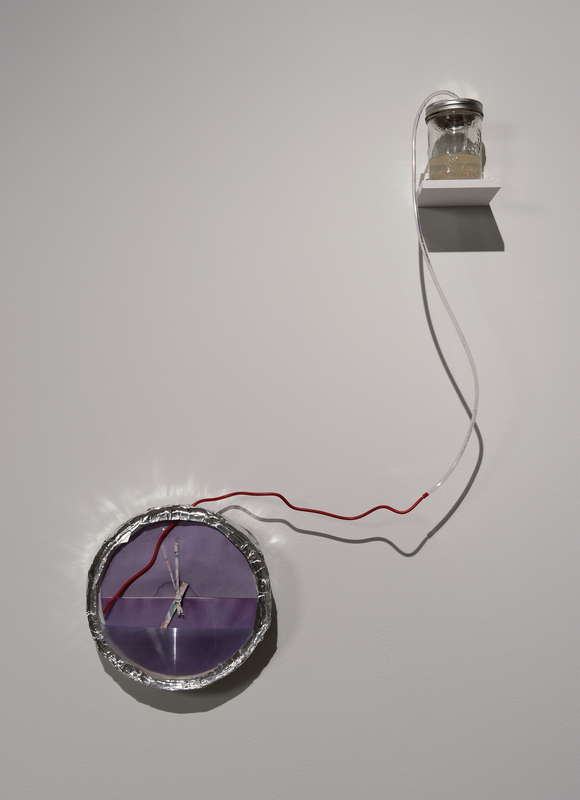 Her interest in clocks is manifold; each clock component is considered as part of a metaphorical physiology, ie. 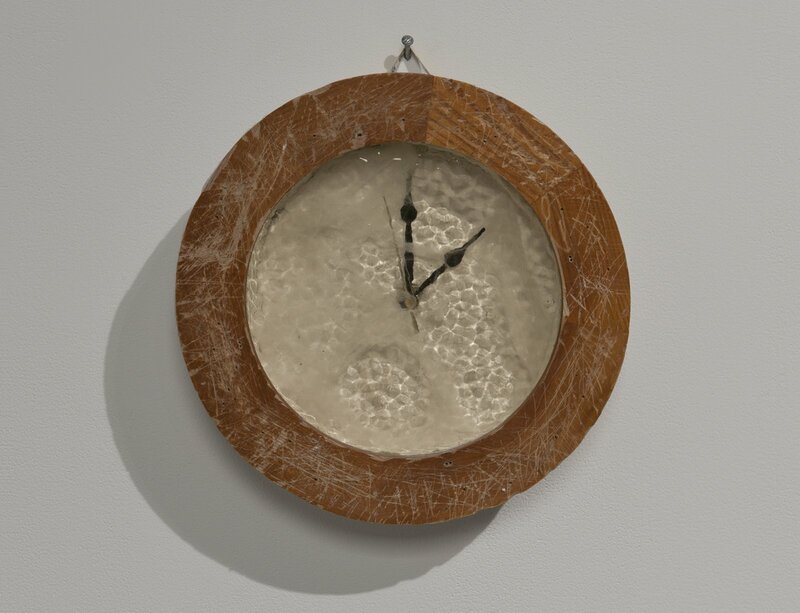 the ‘hands’ and ‘face’ of the clock, as well as the clock’s ‘body’ which takes the form of a container, or capsule. Presented as an unedited series of film rolls, Dailies stages the production of each clock with a variety of techniques, documenting a messy and wildly improvisational approach. 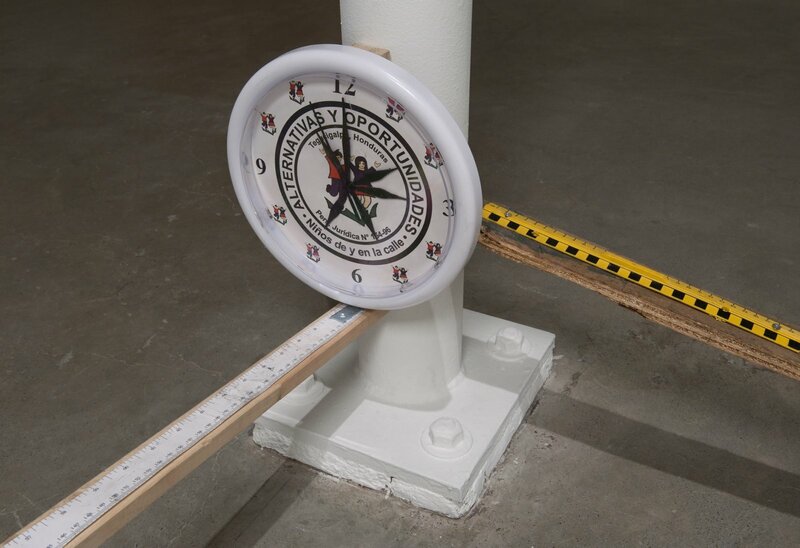 Every clock has a partially obscured view, and is stuck at a particular hour, with the second hand stalled yet still ticking. 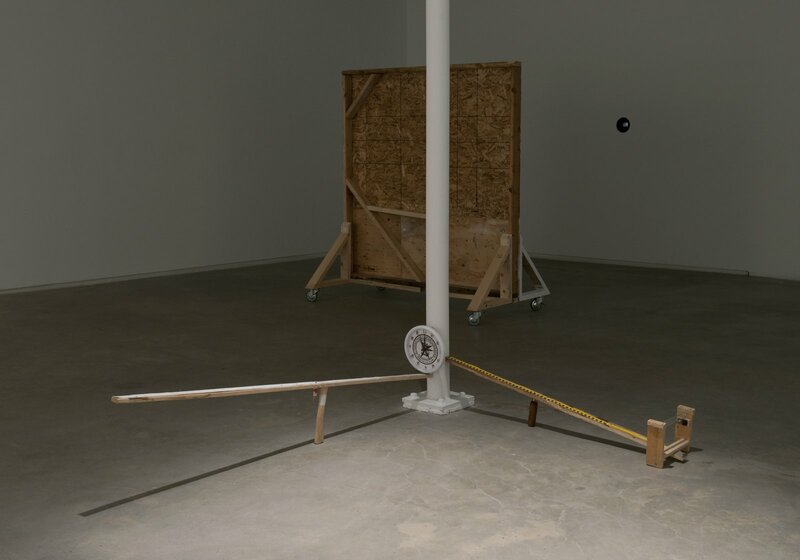 They are each ‘alive’ yet paralyzed in their moment, performing a durational yet non-progressive trick precariously and nervously. 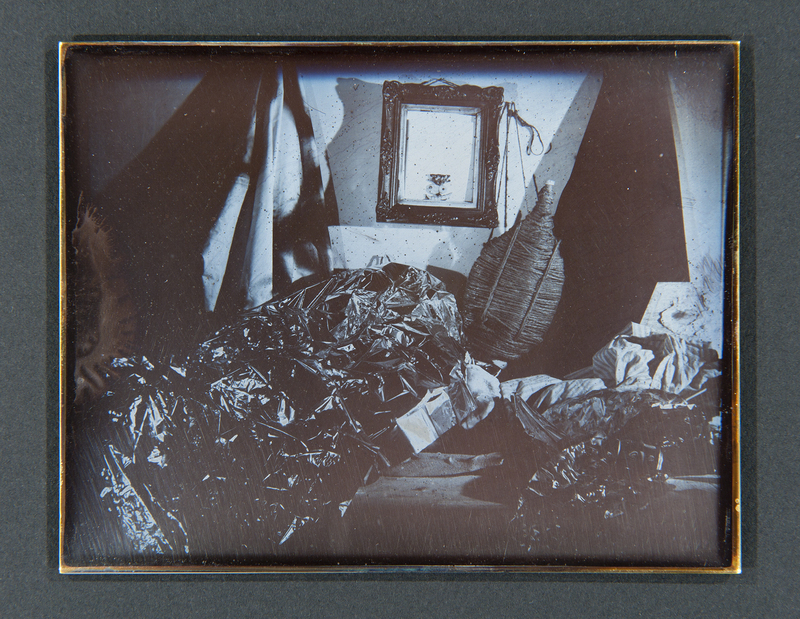 Julia Feyrer (b. 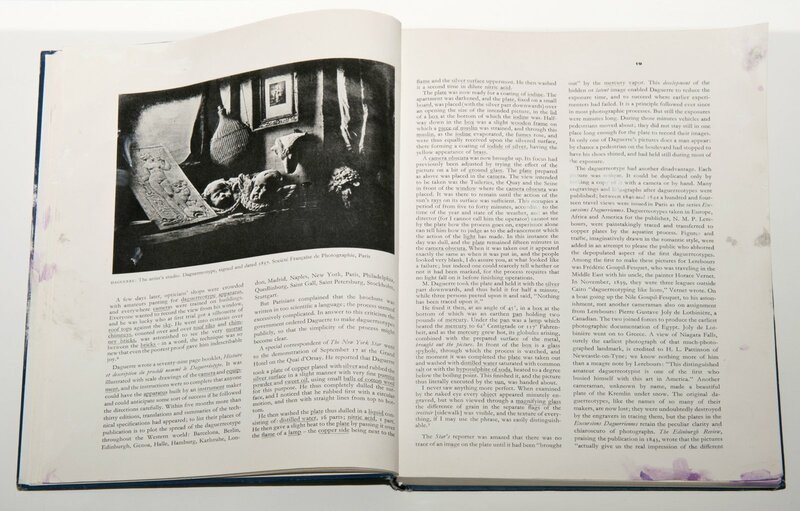 1982, Victoria, BC) lives and works in Vancouver. 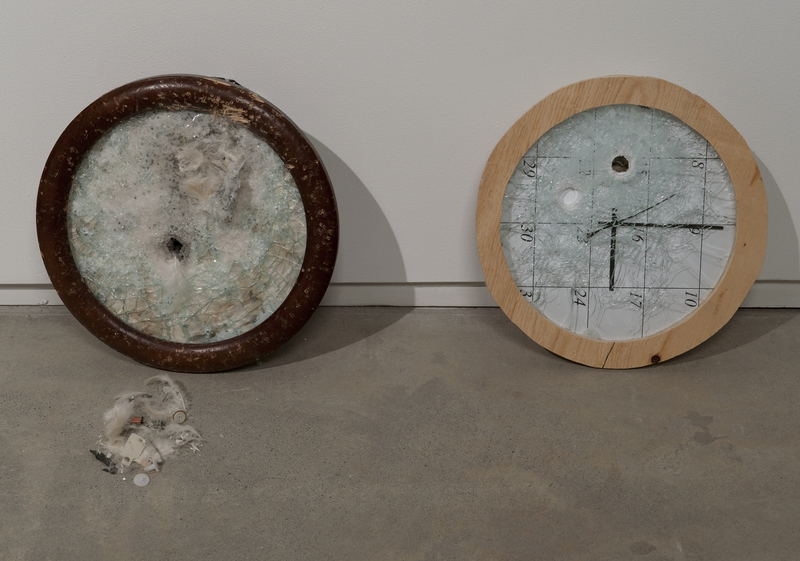 She has forthcoming exhibition at Leonhardi Kultur Projekte, Frankfurt and recent solo exhibitions include Irregular Time Signatures, Johan Berggren Gallery, Malmö (2011) and The Poodle Dog Ornamental Bar, Artspeak, Vancouver (2010). 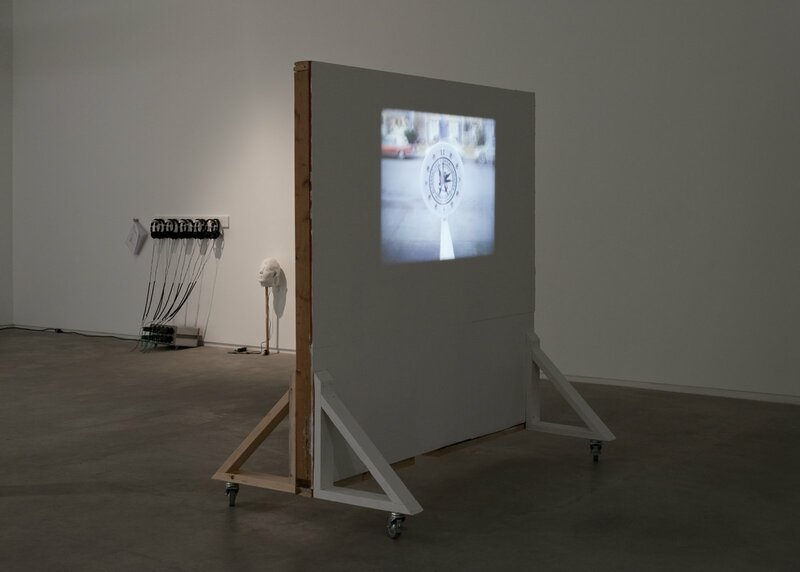 Her work has been included in the following group exhibitions Children’s Films, Bielefelder Kunstverein (2011); The Problem of Nothing, Hayaka ARTI, Istanbul (2011); Geschmacksverstärker, MMK Zollamt, Frankfurt (2010), Ghost Town, “Ghost Town”, MOTHER, Frankfurt (2010).